Before purchasing any coaching services with Alan, feel free to message him or book a free video chat consultation to ask any questions you have and make sure he’s the right coach for you. I believe consistency is the key to success. Pushing yourself and then building in the right amount and type recovery allows your body to adapt to the workouts. Part of that recovery is making sure your training fits in with your lifestyle. The right balance of volume, intensity and recovery leads to the consistency and results on race day. When I got the balance right with volume, intensity, nutrition and life I was able to run faster than I had imagined when I started running. I always enjoyed doing different types of training from the short fast intervals to the longest training runs. I loved the process of getting better. 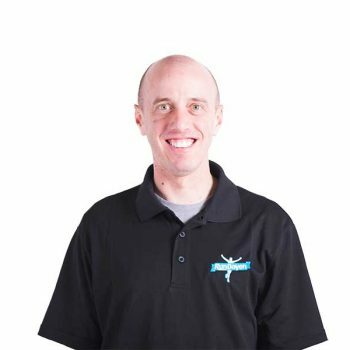 I want to help anyone who wants to improve whether you have never run a step or are an experienced runner looking to improve on past performances. I can to help you fit your training into your life and achieve your goals if you are willing to put in the work. 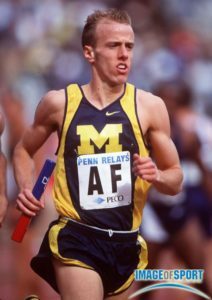 If you have 12 minutes, we highly recommend watching The Alan Webb Story, a Documentary by USATF. 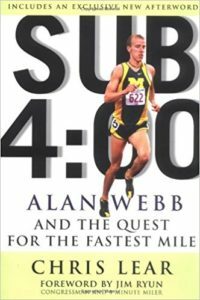 To see Alan Webb run was to experience the greatest combination of speed and passion in a Miler that the United States has ever seen. Alan lived an intense and popular career as an athlete that was anything but traditional. Having been invited to the Prefontaine Classic his senior year in high school, he broke the 36 year old National High School record held by the legendary Jim Ryun for the mile, running 3 minutes and 53 seconds for the mile and nearly catching the world record holder Hicham El Guerrouj who won the race. He went on to college at the University of Michigan, but it wasn’t quite the right fit. After winning two Big Ten conference titles and two All-American honors he left college running and turned professional – a rare opportunity, particularly for a runner. 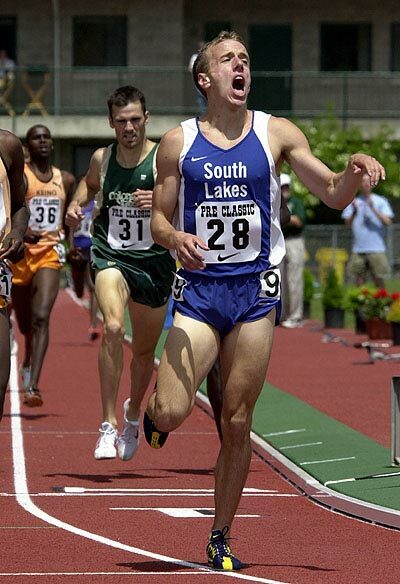 Having become an American household name as a young sub-4 miler, he went on to become U.S. Champion four times, an Olympian, and famously set the American Record for the mile in the summer of 2007 at 3 minutes and 46 seconds. Astoundingly fast. A decade later no one has run faster. To his coaching Alan brings a lifetime of experience training at the highest level, including knowledge from some a variety of the best coaches of all-time. From Jerry Schumacher of the Bowerman Track Club, to Alberto Salazer of the Oregon Project, Ron Wurhurst at the University of Michigan, and his own high school coach Scott Raczko, who turned out to be one of the best at knowing what it took for him to succeed. The only thing that matches Alan’s speed as an athlete is his passion and kindness. Seen roaring across the finish line in victory on the track, off it he is beyond approachable, connecting with fans and athletes, making the world of elite racing accessible for the masses who marvel such superhuman miler speed. One of the most historic days at Hayward Field. On the last lap, Alan chases down the field and nearly catches World Record Holder Hicham El Geourrej to run 3:53:43 and shatter Jim Ryun’s 36 year old record. After just 1 year at the University of Michigan, Alan decided to turn pro and sign with Nike in 2002.